Made To Measure service takes extra $20-40 (price depends on specific item) for each item and delivered in 2-3 weeks of ordering. 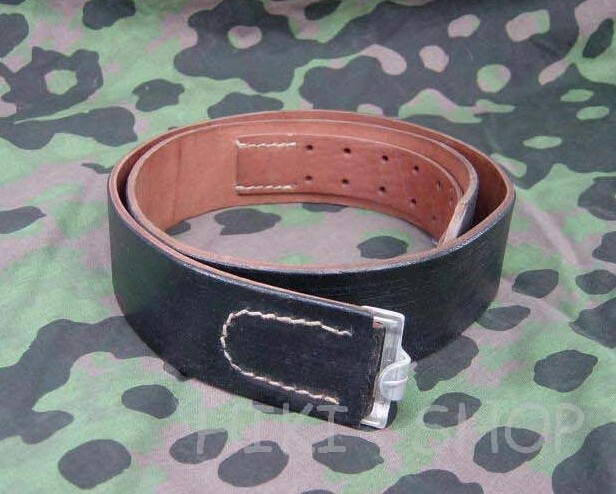 If you need this service, please Contact Us, let us know all detailed size of item you need, we will send money request to you. 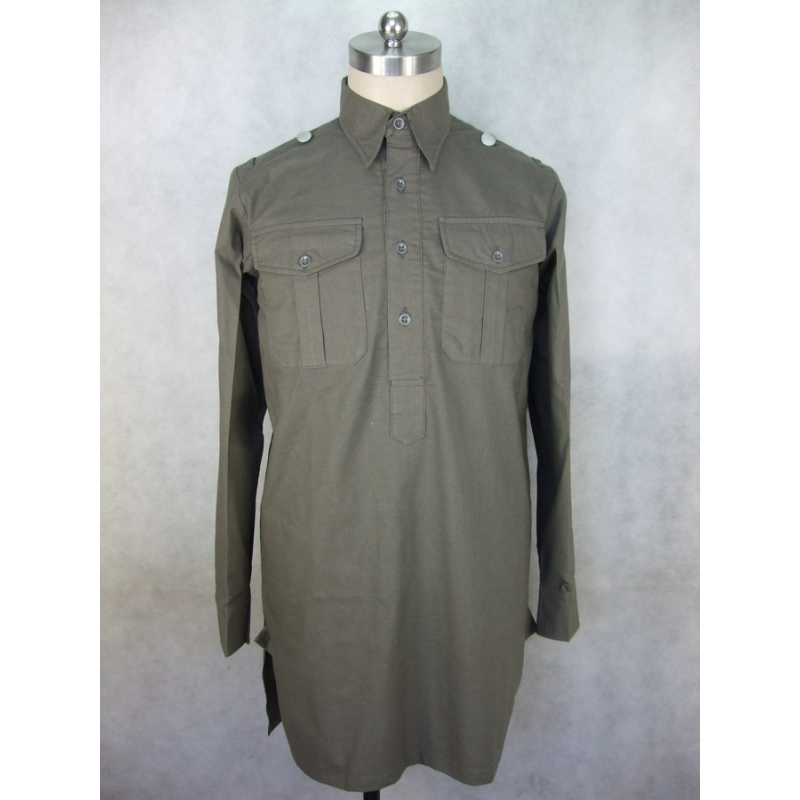 We prefer customer to provide partial garment measurements. 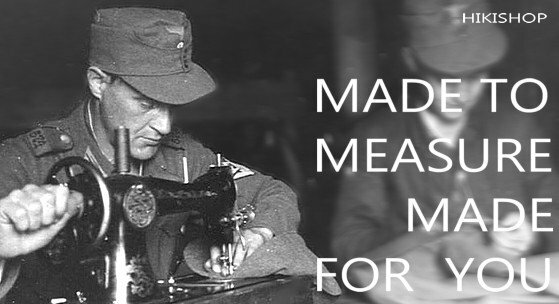 Carefully to follow our garment measurement guide is important. All measurements should be taken to the nearest half (0.5) centimeter or quarter (0.25) inch. Both measuring units, "cm" and "inch", are acceptable. Make sure to lay the collar flat, measure from the center of the buttonhole to the button center. Lay the tunic flat and buttoned, measure from the left seam to the right seam just below the armhole, then multiply this measurement by 2. Make sure to lay the sleeve flat, measure from shoulder-sleeve joint to the end of the cuff. Wear the tunic, measure across the top of the shoulder between the arm seams. Make sure to take the curved contour and pass the point about 1cm straight below the center of the back collar. Make sure to lay the tunic flat, measure from the middle of the back collar seam straight down to the bottom edge. 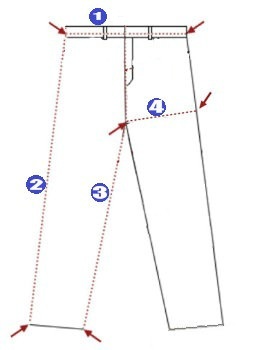 Lay the trousers flat and buttoned, measure from the left seam to the right seam at the middle of the waistband, then multiply this measurement by 2. 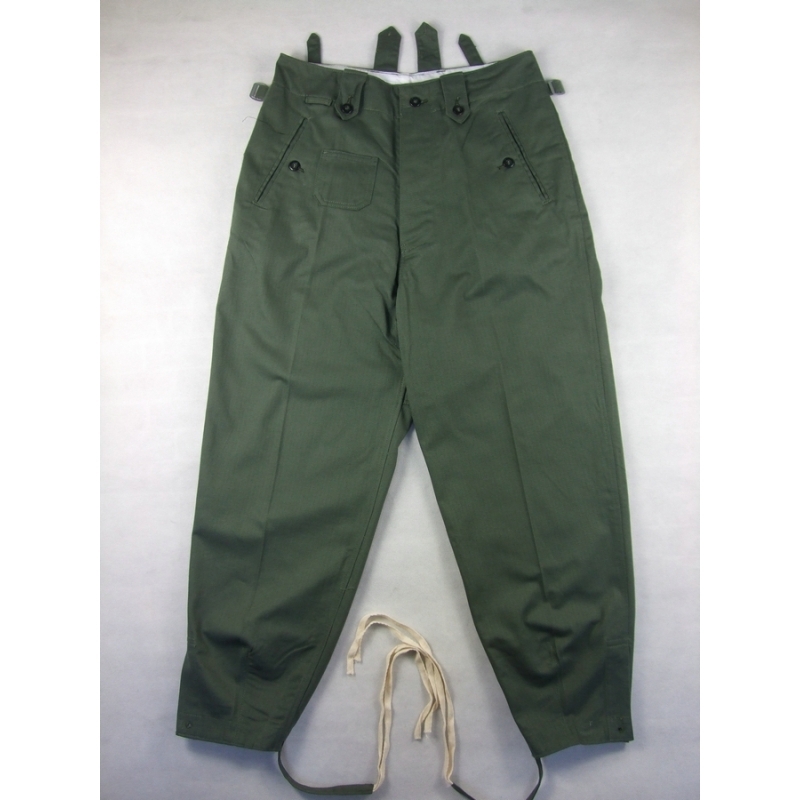 Lay the trousers flat, measure from the top of the waistband straight down to the end of the bottom. 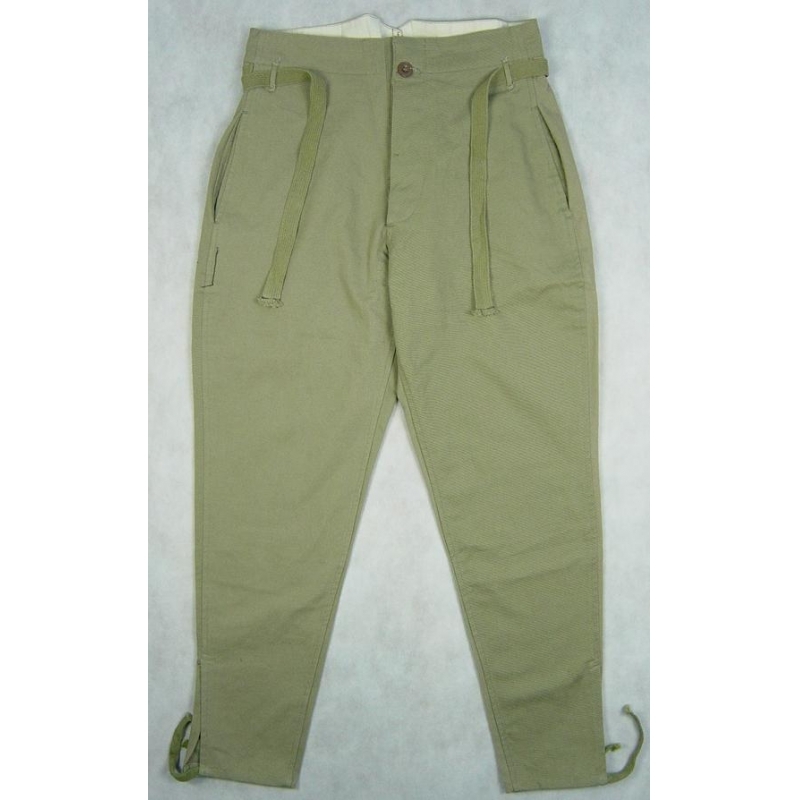 Lay the trousers flat, measure from the crotch straight down to the end of the bottom. Lay the trousers flat, measure from the bottom of the crotch to the right seam, multiply this measurement by 2. 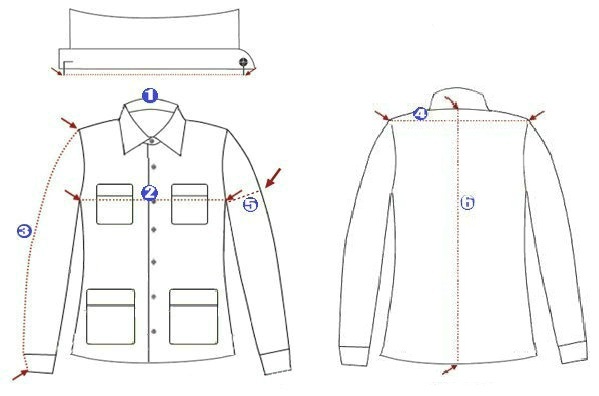 Lay the coat flat and buttoned, measure from the left seam to the right seam just below the armhole, multiply this measurement by 2. 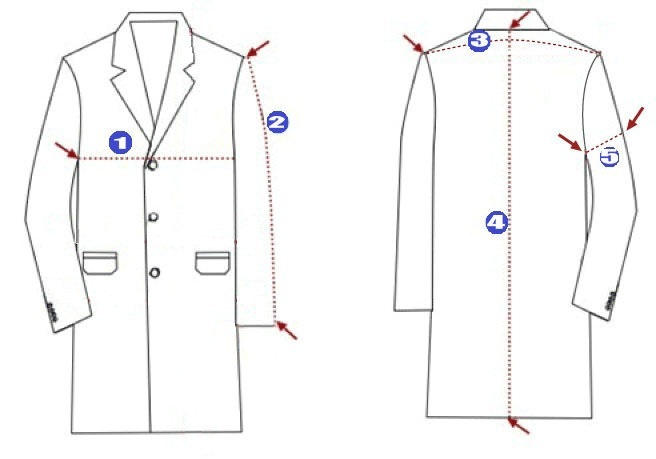 Wear the jacket, measure across the top of the shoulder between the arm seams. Make sure to take the curved contour and pass the point about 1cm straight below the center of the back collar. 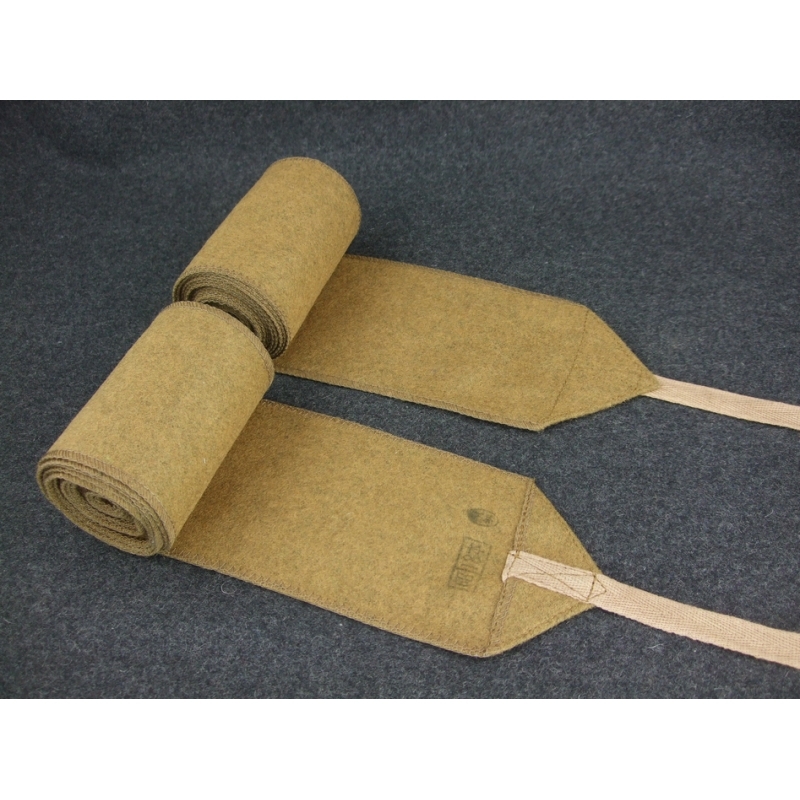 Lay the coat flat, measure from the middle of the back collar seam straight down to the bottom edge. Measure the width of the sleeve at the upper arm position, multiply this measurement by 2.